1/2 pack of cheddar cheese that comes with Annie noodles. 1. Boil the noodles in pressure cooker - yes, you heard it right. Please check "Tip of the day" at the end of this post. 2. Once the pressure cooker is ready, take a pan with butter, and pour the boiled noodles in the pan, add cheddar cheese powder, milk, salt and black pepper and stir it until the milk absorbs. 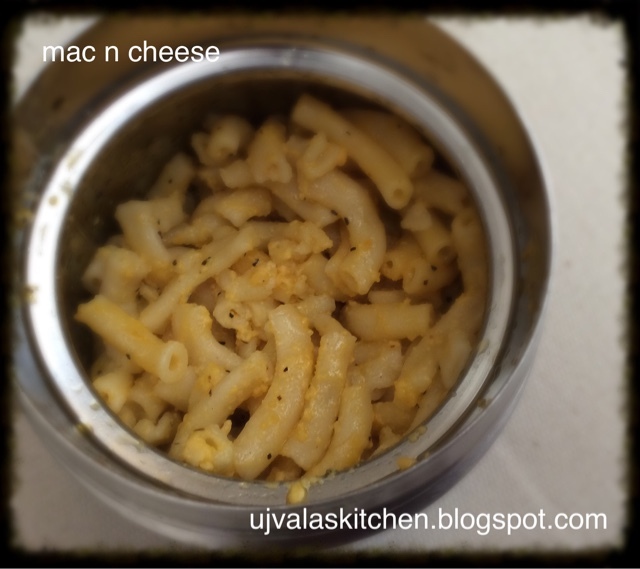 Thats it, very easy, quick and eco friendly kids favourite macncheese ready... And my little darling Vihaan loves it 😍. No need to boil pasta/maccoroni noodles in an open pot and strain it! 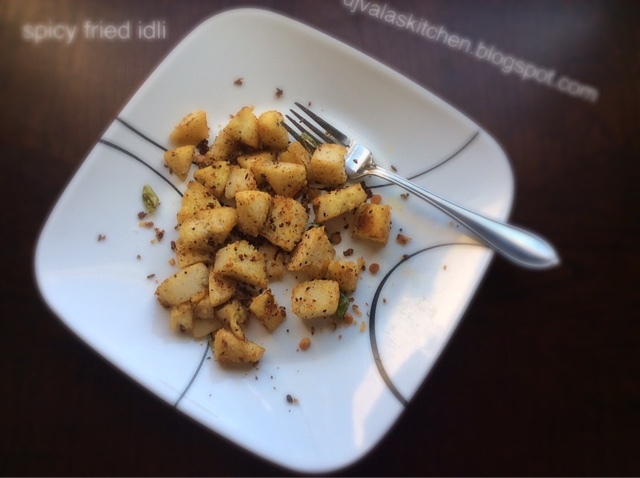 4 idlis, 1 green chilli, salt, 1/4 tsp of peanut powder, 1/4 tsp of spicy idli powder (idli karam) cilantro and tempering. Take oil in a pan for tempering. Add a few cumins, mustard seeds, chana dal, green chilli once the oil heats up. Add chopped idli pieces as soon as the tempering is done and let it stir fry for 5 mins. Sprinkle, salt to taste, idli karam, peanut powder, cilantro, let it cook for another 2 mins and - yummy and spicy fried idli ready! Dear Family & Friends, extremely sorry for the delay in my posts. Have been little busy with my little one 😀. Will try to post more frequently 😊. Pre-heat oven to 360 degrees F. Meanwhile prepare your batter. 1. Whisk egg, sugar, oil. Add water. 2. Add sifted flours slowly and tuck in well with water. 3. 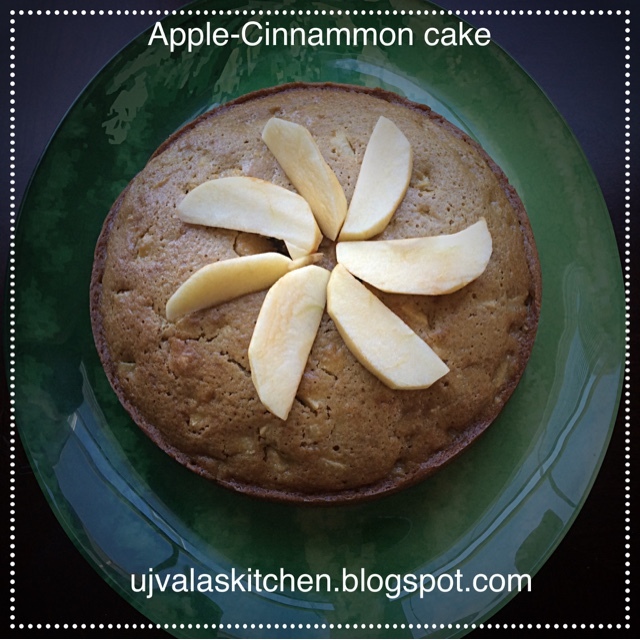 Add baking powder/soda, cinnamon powder and nuts (optional) and then chopped apple and mix well.